Ryanair, Europe’s No.1 airline, today (Thu, 23 Nov) launched day 4 of its week-long ‘Black Friday’ promotion, offering customers 7 consecutive days of fantastic sales on the Ryanair.com website. Customers can now book 500,000 seats from just €9.99 for travel from December to April, which must be booked by midnight tonight (24:00hrs Thursday). 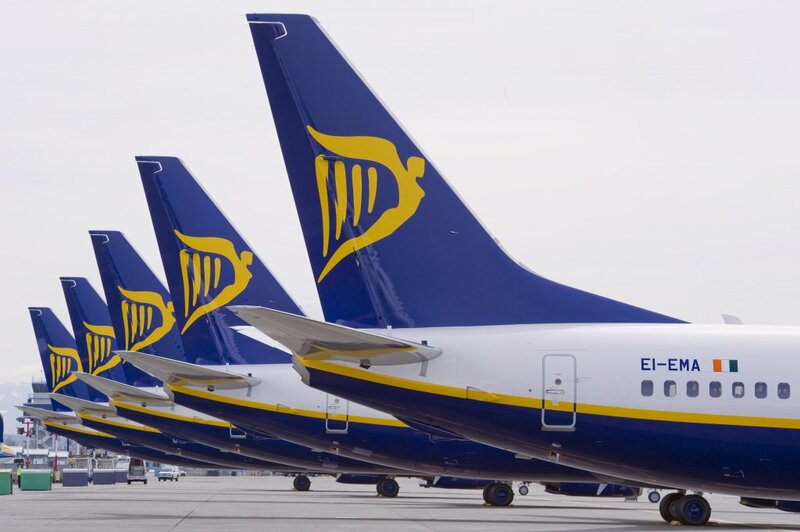 Customers should keep an eye on Ryanair.com for the latest daily offers – where the lowest fares in Europe are about to get even lower. “Today we have 500,000 seats from just €9.99 for travel from December to April, which are only available until midnight tonight. Customers should log on to Ryanair.com to bag a bargain today – and look out for even more massive savings every day this week. We have 7 days of amazing deals on the Ryanair.com website, offering customers the lowest fares in Europe, with even bigger savings.